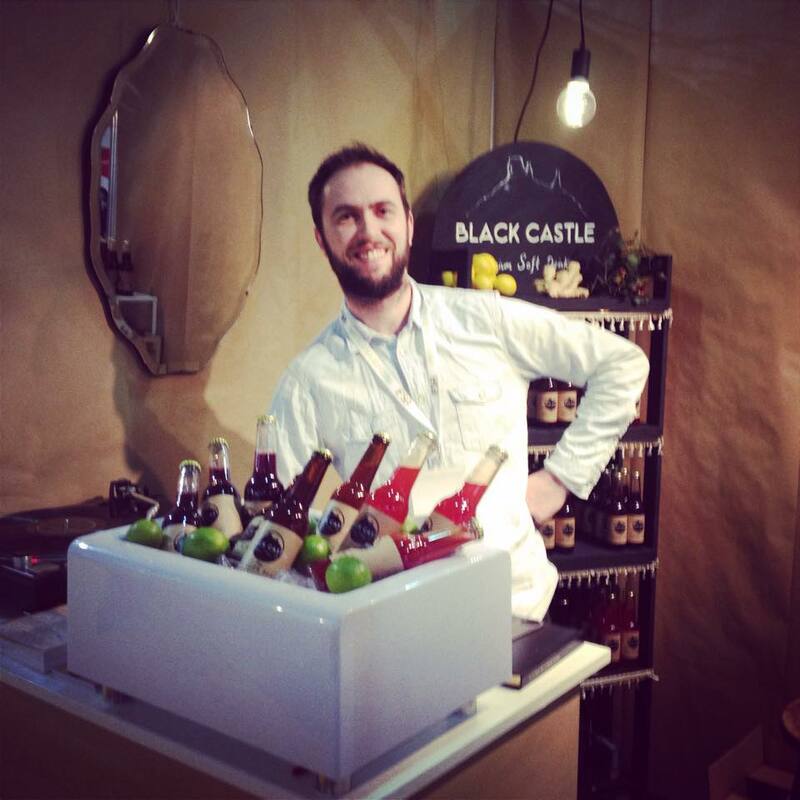 Having developed our recipes for over a year we were delighted to launch our new range of soft drinks at the 50th Anniversary of CATEX in the RDS. We set up shop in the Chef's Choice area for smaller producers, covered our shell stand with brown paper and cracked open our first few bottles to the public! We had a brilliant reaction to all three of our drinks, from independent cafe's to 5* Hotels to specialist off-licenses. Since then we have been following up with clients and are happy to say we are now stocked in a number of brilliant businesses!